Outstanding safety and environmental benefits. Moisture-proof, heat preservation and energy conservation. roof, floor, wall, loft, attic, roof, water pipe. PT Bubble Foil Insulation Stud Wall silver foil bubble wrap insulation can easily be installed on false ceiling roofs. Just open the roll and lay the bubble foil on the false ceiling under the roof. Ideal for homes and corporate offices. The bubble has the function of trapping air so as to stop convection heat. 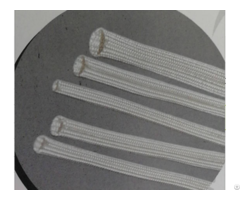 Most importantly, in response to customer's flame retardance requirement, our woven cloth can be made fireproof so that this product will not easily catch fire and will not encourage fire when fire hazard happens. PT Bubble Foil Insulation Stud Wall silver foil bubble wrap insulation is the ideal solution in an environment that requires a resistance to mild acids and alkaline, such as chemical plants, labs and chemical storage areas. Its advantages provide a radiant barrier to gases, oil & fats, petroleum greases, solvent fumes, and water vapour. 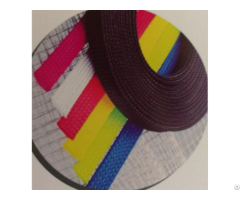 We manufacture and supply a wide range of Thermal Reflective Insulations all over the globe by using quality grade material. They are procured from our trustworthy vendors of the industry. Our products have been appreciated by various customers due to its performance, durability, and waterproof qualities that make conventional insulation mediums easy in installing without out the use of support mesh. Posted By: Shenzhen Pack Technology Co., Ltd.
Business Description: Shenzhen Pack Technology Co., LTD, headquaters in Shenzhen, China, specializes in the development, production, sales and service of heat insulation products. With advanced production equipments, more than 20 years production experiences, more than 10 years export experiences, and excellent management & service team, we are competitive in both quality and price. Enjoying the convenient transportation and abundant raw materials, we can supply all kinds of customized products promptly. Our thermal insulation products take advantage of the low emissivity character of Al foil and closed air cell of the laminated bubble and foam. Most heat transfers through light and air flow. The Al foil can reflect up to 97% of lights with also good moisture barrier and the closed air cell of bubbe and foam works perfect in stopping the air flow. 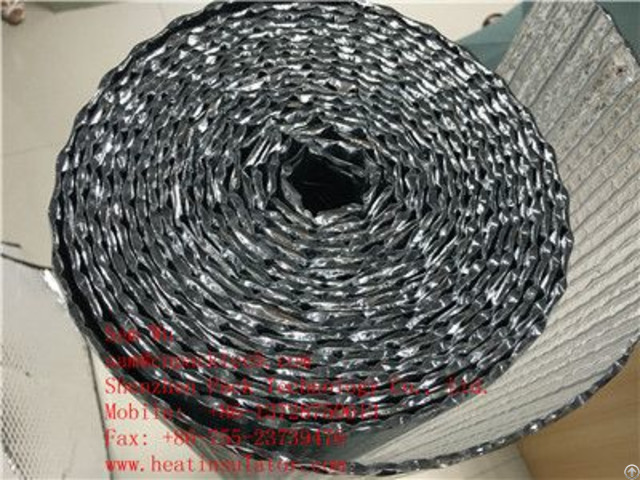 This kind of heat insulation materials are very light and easy to be handled, it is very widely used in both residential and commercial buildings. It can be installed in roof, wall, floor, pipe and attic. Nowadays it is getting more and more popular in the transportation and courier of fresh food. With specialized production and management mode, we got the ISO9001 quality management system and the 14001 environmental management system certifications. Our products have passed SGS, CTI and other international testing institutions' tests, all conform with the ROHS environmental standards. Our heat insulation products are now sold all over the 5 continents, mainly to Australia, New Zealand, Malaysia, Indonesia, Vietnam, the Philippines, Cambodia, India, Thailand, Dubai, UK, France, the United States, Canada and Russia. We are not just selling products, but also providing all related service. Our philosophy is "PACK TECH protects your products, profit and reputation". Welcome to vist, call, e-mail sam@cnpacktech.com ! You will never be disappointed with PACK TECH.